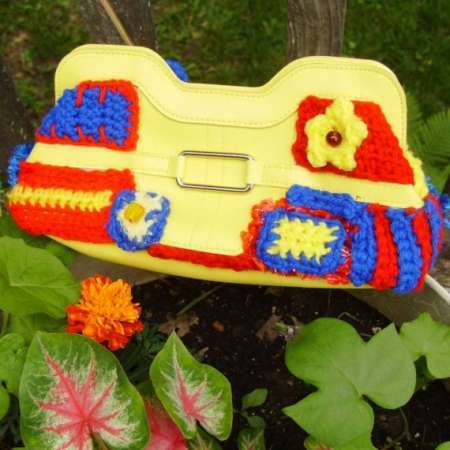 Bag Yourself Some Crochet Embellishments! of even one of these (nostepinne). 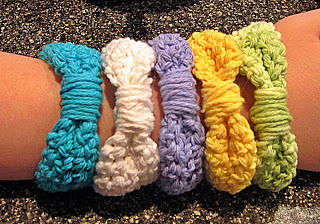 Maybe you’re a frugal crocheter who is always looking for cost effective ways to improvise, make-do, improve, and create. Some Of My Favorite Things – For Gifting and For Keeping! This is a list of some of my favorite things – that you can make or buy from the crafters who have made them. No, I’m not Oprah, so my Favorite Things don’t cost much! This is the one that got the whole thing started. And, it’s all Patty’s fault. 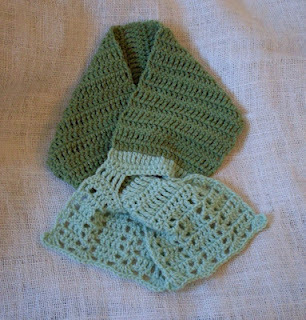 She sent me a link to the pattern. I found a site you’re gonna love! 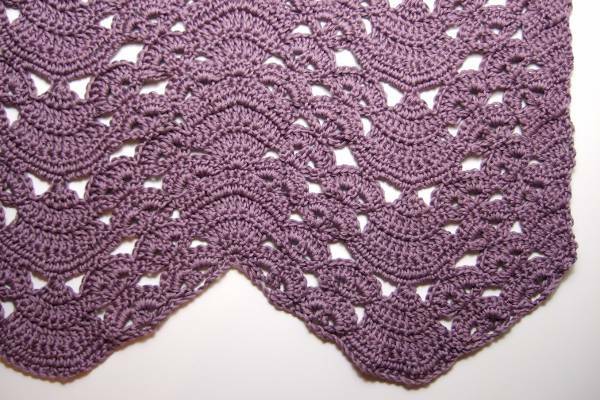 Many free crochet patterns at Makezine.com – from pretty to profane. 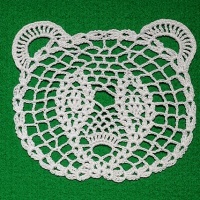 This first one, the Panda Doily, caught my attention immediately. 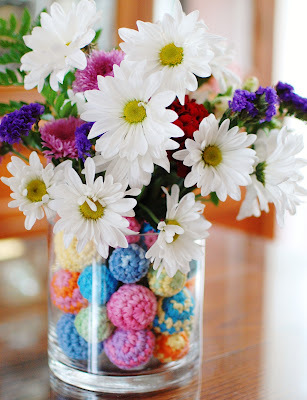 Cute and fairly easy to make. 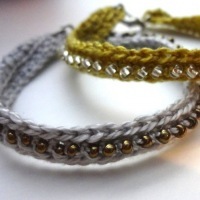 What’s hot on Etsy? 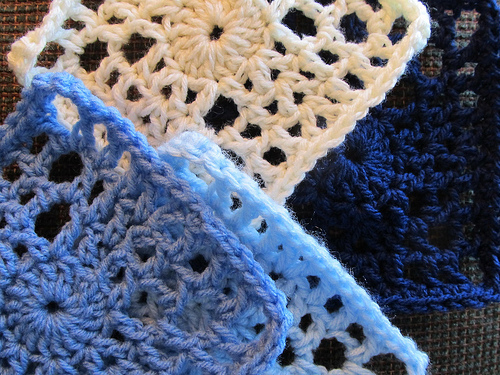 Well, there’s lots of crochet there! 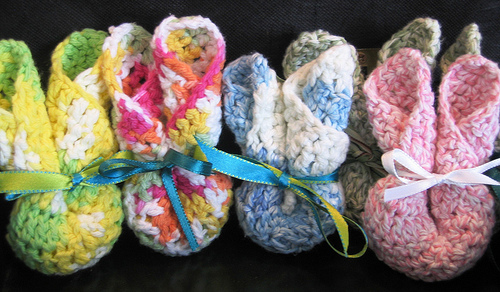 I found some vendors who have some spectacular crochet offerings. Tell me what you like.